Snow cover in Val d’Isère is guaranteed, but what’s also important is the ambience of staying in an authentic mountain village. At the centre is a fine Baroque church and a cluster of ancient chalets built in traditional style using stone, wood and slate. 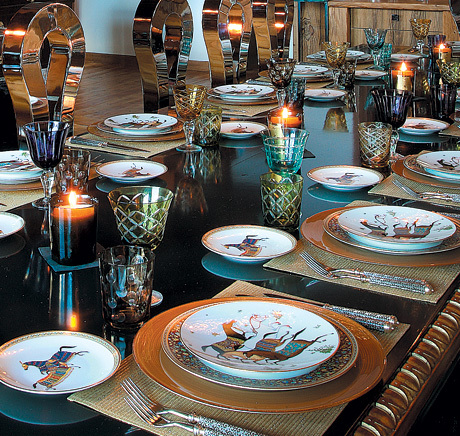 This gives the resort a welcoming warm atmosphere that borders on the magical. Take a stroll through the village, do a bit of shopping, meet up with your friends , linger over a coffee in one of the numerous enticing cafes and drink in the lively atmosphere. 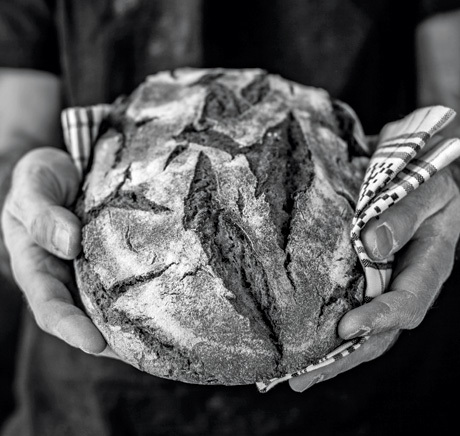 Located in the middle of a valley, Val d’Isère is, above all, a village of considerable authentic charm that it has managed to maintain as it has grown in size over the years. It’s a peaceful place with a wide range of accommodation. The aim is to provide all the facilities to make your holiday a complete success. 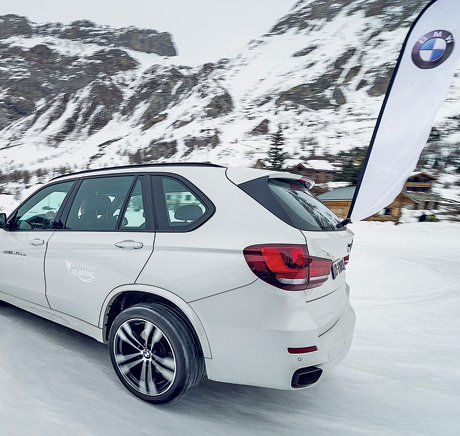 A number of the chalets are ski-in, ski-out, but wherever you choose to stay there’s a regular free bus service during the day and evening for getting to and from the slopes and about the resort with ease. 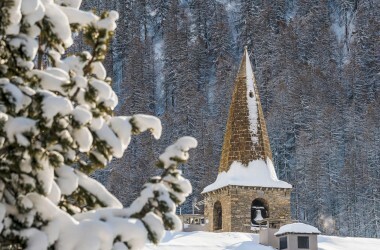 Val d’Isère is a truly unique place for a holiday. 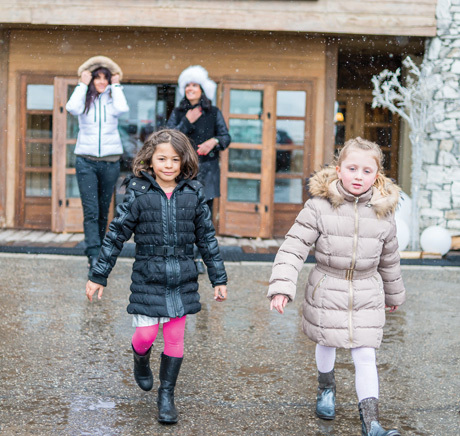 The snow and the ski area are a must in Val d’Isère but what does make the difference is the village. The baroque church, the cosy chalets… And the mountains all around. We call it “Magic”. Wander the illuminated streets where the retailers will be glad to help you find exactly what you’ve been looking for. Take your time, meet up with friends, walk down the main street and share a hot chocolate with your kids. Share and enjoy the moments. 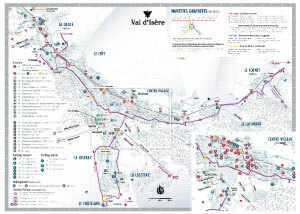 Get the best out of your journey and plan your arrival in Val d'Isère. 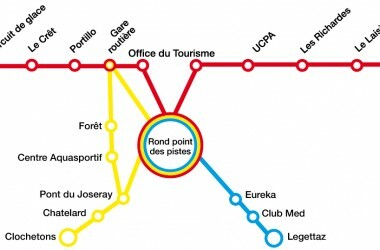 Here’s the complete list of all the various means of transport for getting to and from Val d'Isère. Use this regular service to get around the resort itself and the outlying hamlets throughout the day and late into the evening. 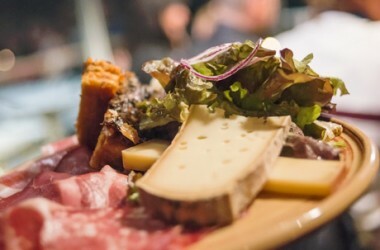 Whether you’re looking for a cheesy Savoyard speciality, a gourmet menu, of something much simpler, there’s a big choice of eateries to meet all tastes in both style and quality. 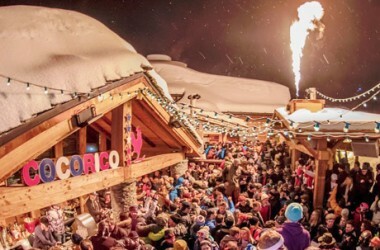 Whether you’re the type of person who wants to relax over a quiet drink at the end of the skiing day or Someone determined to boogie the après-ski hours and the night away, you’re spoilt for choice with an enormous range of pubs and clubs. Take the time to explore the inviting boutiques that line the main street and the alleyways of the old village. Need a chemist, a house mover, a plumber, or an electrician ? Take a look at our useful list of tradesmen and other services that you might need to call upon. 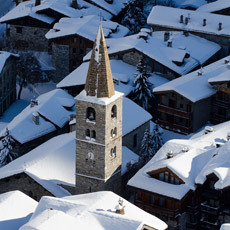 Nestling at the end of a valley, Val d’Isère is first and foremost a charming village which has developed over the years whilst retaining its authenticity.